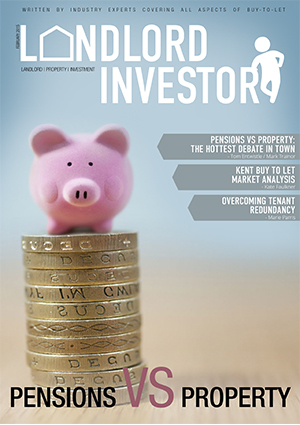 The Landlord Investment Show is a Property roadshow which takes its event to buy-to-let hot spot areas throughout the UK, the Colchester event will be the company’s 20th event to date. Tracey Hanbury Exhibition Director adds, we are delighted to be bringing the show to Colchester as it’s a great area to invest in and has been flagged as a buy to let hot spot area! 9 Seminars in one day! !